Today’s article is by contributing author, photographer and educator Andrew Gibson from the UK. I previously featured Andrew on PhotoTraces when I published his interview here. 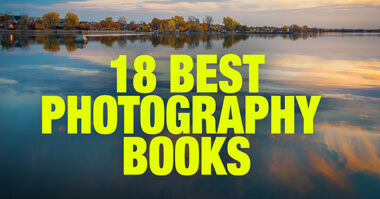 Andrew is the author of over 20 photography books with my favorite being Mastering Composition. I also highly recommend to download his free eBooks here. 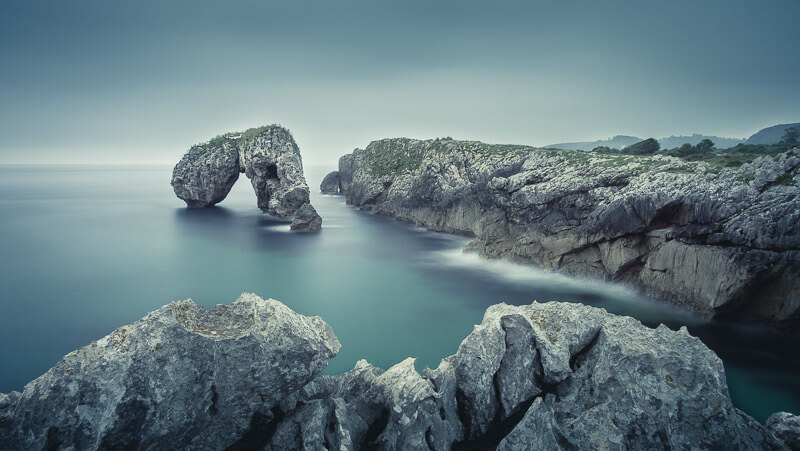 Today, he’ll share with us how to improve the composition in landscape photographs by addressing depth. 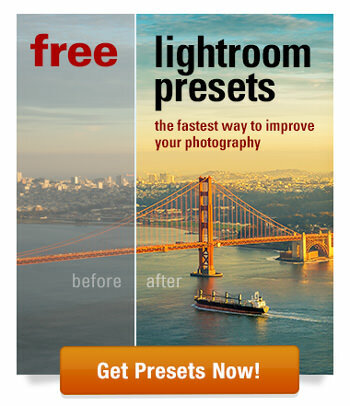 Would you like to create powerful landscape photos that make the viewer feel immersed in the scene? Of course you would. Chances are, all the most memorable landscape photos you’ve seen make you feel part of the landscape, as if you could just step into the photo. One of the ways photographers achieve this is by creating a sense of depth to make the photo seem more three dimensional and realistic. If this sounds intimidating, the good news is that it’s not as difficult to do as you might think. But it does need an understanding of the way your lens works and some basic principles of composition. I’ve broken the task down into several easily achievable steps. 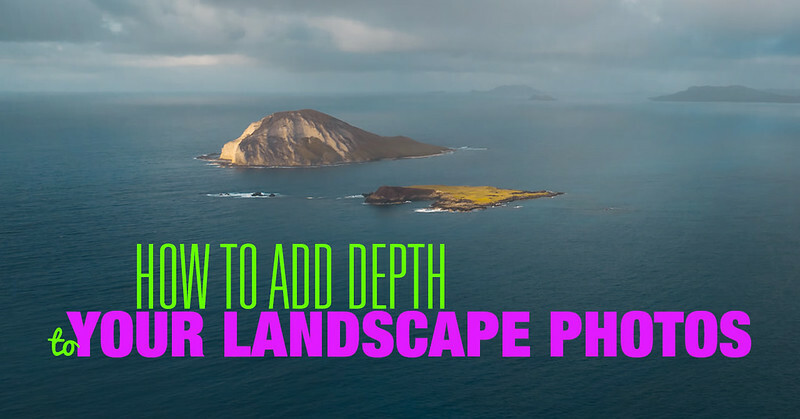 Follow these to give your landscape photos a much needed sense of depth. 1. Use a wide-angle lens. While there are ways of creating depth with longer focal lengths it’s much easier if you use a wide-angle lens. If you have an 18-55mm kit lens (on an APS-C camera) then this means using focal lengths shorter than 24mm. Wide-angle lenses are idea for landscape photography because of the effect they have on perspective. They make objects in the distance look further away than they really are. Objects that are close to the lens look larger. As a result this naturally adds a sense of depth to your images. You can see how it works in the photo below. If you were to stand on the jetty yourself it would seem much smaller. The island and the cliffs in the distance would appear to be closer to you. But the 18mm lens I used increases the apparent distance between the two. 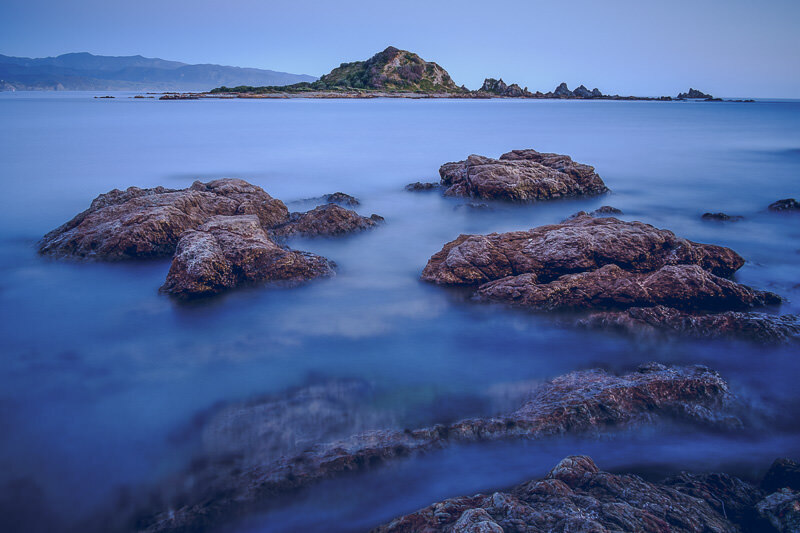 The rocks in the sea in this photo form converging lines that take the eye through the frame to the island on the horizon. I’ve marked the lines so you can see them. Remember that we learned that wide-angle lenses make objects close to the lens look larger than they really are? You can take advantage of this optical effect by thinking carefully about what you include in the foreground of your landscape photos. The visual relationship between large foreground objects and small distant objects helps add a sense of depth to your images. Here’s an example of how I put this into action. I really liked this beautiful rock arch and the distant cliffs. But I wanted to make the photo more interesting by including some rocks in the foreground. I searched and found the ones you see in the photo. Now, not only is the photo more interesting to look at, but the rocks add a sense of depth to the image. Not all days are clear and sunny. If the weather is hazy, or foggy, or even if it’s raining, you can use a phenomena called aerial perspective to add depth to your photos. Aerial perspective is when the atmospheric conditions make objects in the distance look hazy. They key to taking advantage of this is to include something in the foreground that’s not affected by the haze or mist. This provides a contrast with the distant parts of the scene. In this photo, the combination of a warm, summer’s evening and the spray from the sea created a lot of haze. The haze gets stronger the further you look into the distance. 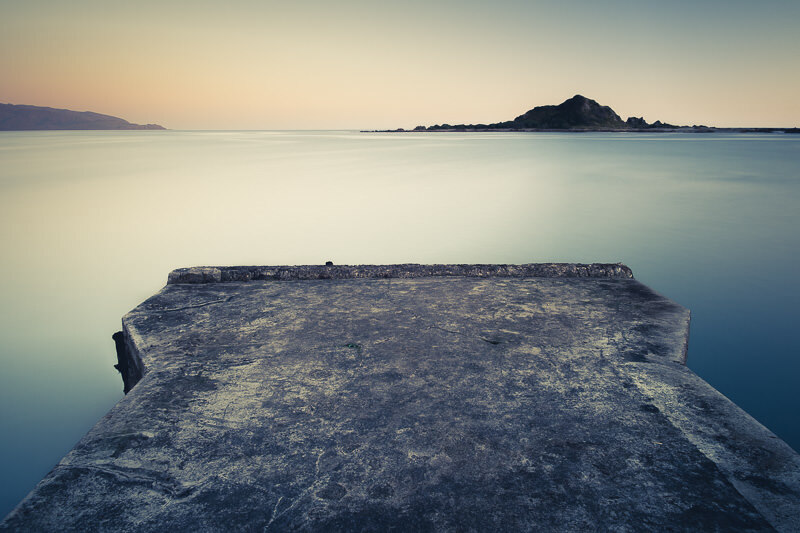 You may also have noticed that the stone jetty forms a line that takes the viewer’s eye through the photo. Both principles are working in harmony. 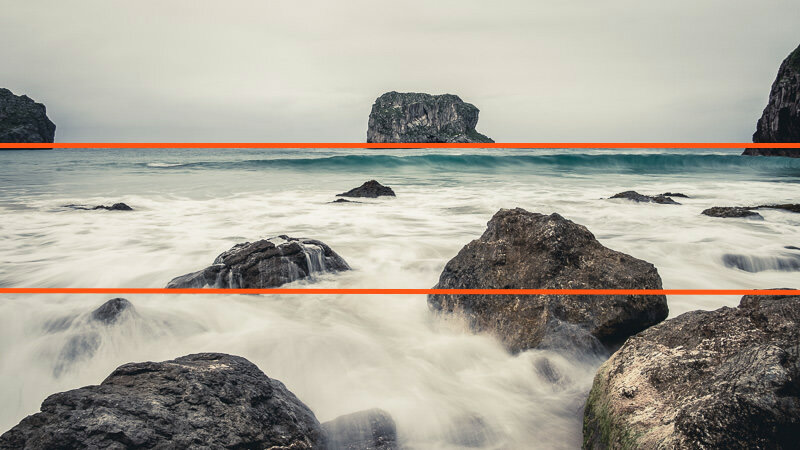 Most photographers are familiar with the rule of thirds. But it’s helpful in landscape photography to divide the frame into three in a different way – foreground, middle ground and background. The idea is that each zone should have something interesting in it for people to look at. Building compositions around three distinct zones, and thinking about the way they are linked (perhaps by line), helps you create a sense of depth in your landscape photos. This photo, for example, has rocks in the foreground, sea in the middle distance, and a rock stack in the distance. As in the earlier example, the rocks create an implied like that takes your gaze to the horizon. It’s important to understand that these five basic principles don’t work in isolation. If you look closely at the photos in this article you’ll see most of these principles in action in each one. They work together to create a sense of depth. As you start putting these ideas into action you’ll see for yourself how much your photos will improve just by applying a few simple principles of composition. 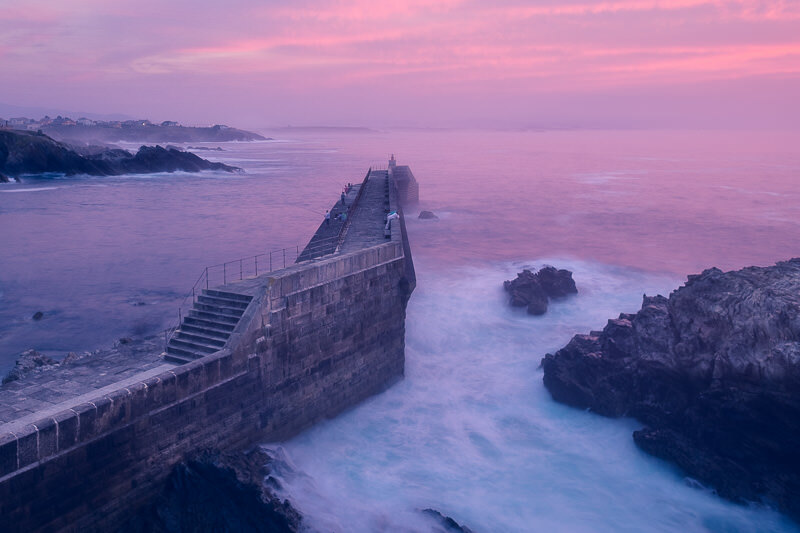 Andrew S. Gibson is a writer, photographer and traveler who helps people take better photos. 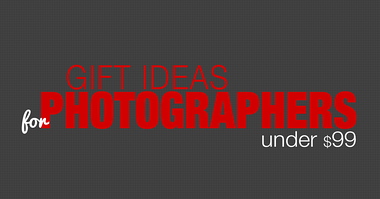 He is the author of over twenty photography eBooks and runs The Creative Photographer photography blog. Thank you for the free PDF files, very much. Andrew Gibson, I would love to check out your free eBooks, especially the one, “The Creative Image”. But, I do not wish to leave my payment information for a freebie. If there is another way, please, do tell. Hi Su, the only information the website asks you for is your email address. That’s so we can know where to send the download link for the ebook. No credit card info is required! Well, I don’t know what I did the last time, but, I came upon a form, asking for all kinds of info. My bad! LOL I got the free pdf. Thank you so very much! Sorry for my goof. This was an extremely helpful piece, by the way! Kudos to all! Thank you very much Andrew and Victor.